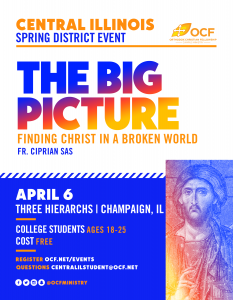 Trip Mission – Orthodox Christian college students will journey to Project Mexico to participate in a home building project and other volunteer initiatives determined by the hosts. Additionally, registrants will have an opportunity to visit and serve the boys of the St. Innocent Orphanage. 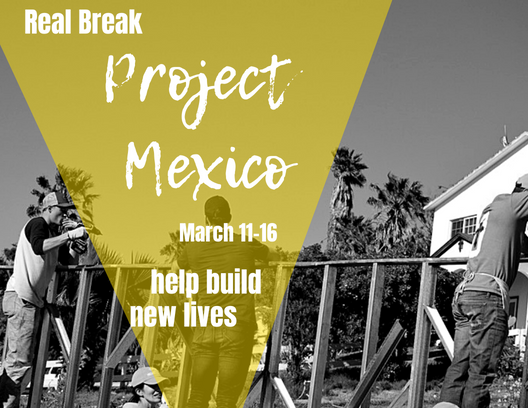 Project Mexico is a 501(c)3 non-profit organization that performs works of mercy in the name of Jesus Christ, building homes for the poor in Mexico and by providing education and shelter for orphaned boys through St. Innocent Orphanage. Home Building – Since 1988, Project Mexico has been building safe, secure and weather-tight homes for some of the most impoverished families in Northern Mexico. Every home is constructed over the course of four days and built entirely with volunteer labor. Once complete, these homes are provided so that these families can build a brighter future for themselves and their children. If a registrant chooses to pay for their trip online, or someone would like to donate to their trip online, it may be done by visiting http://www.ocf.net/sponsor/. The registrant or donor must make sure to specify the Real Break student’s name and trip under “Student Name” as the honoree of their donation. Both the registrants themselves as well as donors may contribute to a Real Break 2019 trip by making a check payable to “Orthodox Christian Fellowship” and including the name and Real Break trip of the participant they are supporting. Checks may be mailed to: Orthodox Christian Fellowship, 50 Goddard Avenue, Brookline, MA 02445. QUESTIONS? Email OCF National Programs Manager, Donna Levas at donna@ocf.net or Real Break Student Leader, Simeon Brasowski at realbreakstudent@ocf.net. You can also call the OCF National Office at (617) 850-1227.